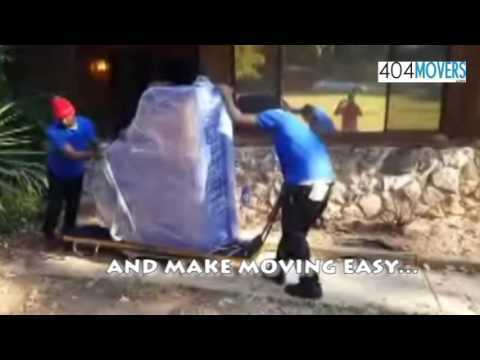 404 Movers would like to be your Atlanta mover of choice and we look forward to expertly executing your move and having you, your friends and family aboard as a long term clients on this and future moves. We keep our overhead low so that we are always be extremely cost competitive considering how expensive an Atlanta Move can be. As you research movers in the Atlanta area, please keep this age old adage in mind, “you get what you pay for” and that anything too good to be true more often than not is. There are many dubious, low cost Atlanta Movers that offer low ball prices to entice unwitting clients into a situation that often leads to botched moves, frustration, unmet promises, damaged furniture, not to mention theft and convicted felons in your home or office with your belongings. We work with you to create a detailed inventory of the furniture/goods you would like moved on move day. 3. Your Atlanta Move Plan! The number of men assigned to your move. Quote-the discounted hourly price or your flat rate price should you choose this option. Hanging Clothes-These may need wardrobe boxes e.g prom dresses, expensive suites and dresses. If you are moving from or to an Apartment Complex or Building with elevators or moving docks we STRONGLY recommend that you contact building management in advance of your move to reserve elevators and/or moving docks to prevent delays. Disassemble beds, desks or any other items that are best transported this way. Our movers will again install floor, door and wall protection to protect your property at the destination. We will then unload the truck and position your furniture wherever you please in your new home. 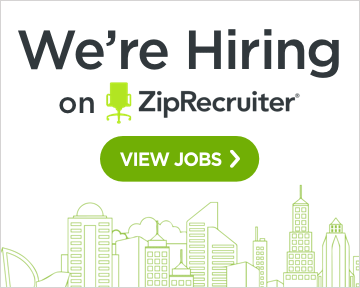 To get the ball rolling please complete the form to the right of this page and a Move Consultant will call you within 30 minutes during business hours or call our office directly at 404-532-9055. No Extra Charges for Furniture Protection! No Extra Fees for Stairs! 12 Reasons To Choose us! I've recommended them to my clients & nothing but positive results! They have helped so many of my customer with seamless moves this year! This is our second time using 404Movers, excellent job! Very professional and perfectly on time! They did and awesome job and I highly recommend them! They were on time and efficient! Is 404Movers.com licensed and insured? How do you calculate the charges? How do you protect our furniture during the move to prevent damages? Do you require a deposit to schedule a move? Do you disconnect and reconnect appliances? How do you determine charges after the 2 hour minimum is up? Hassle free self service online reservation system! 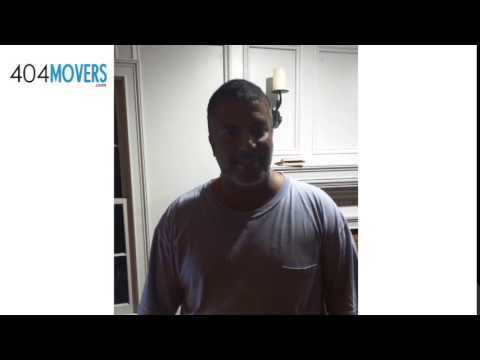 Why 404Movers is a Smart Choice! ground checked & drug tested! Reserve on your cell phone in just 60 seconds! 404Movers goal is to continually set the pace for Atlanta Movers by providing PREMIUM moving services at a FRACTION of the cost of LARGE FRANCHISE local and national moving companies, while also setting the bar for quality service, honesty, TRANSPARENCY & PROFITABILITY! 404Movers is a proud member of the Georgia Movers Association! Please take 30 seconds to complete the form below so we can prepare a free quote for you. We also offer complimentary in home estimates. Professional Movers Laser focus on Pre-move planning Guarantees Happier Clients! 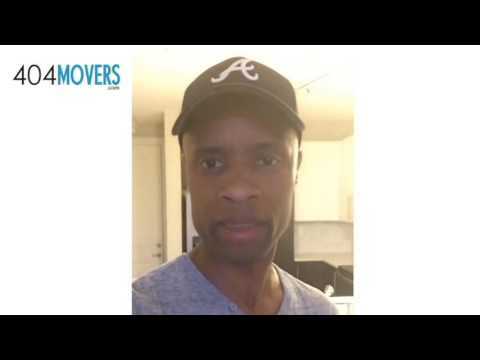 Atlanta Movers-Copyright © 2013–2016 All Rights Reserved.